The Raiders are searching for their next GM after parting ways with Reggie McKenzie earlier in the year. McKenzie had been with the team's general manager since 2012 but the Raiders opted to move in a new direction. 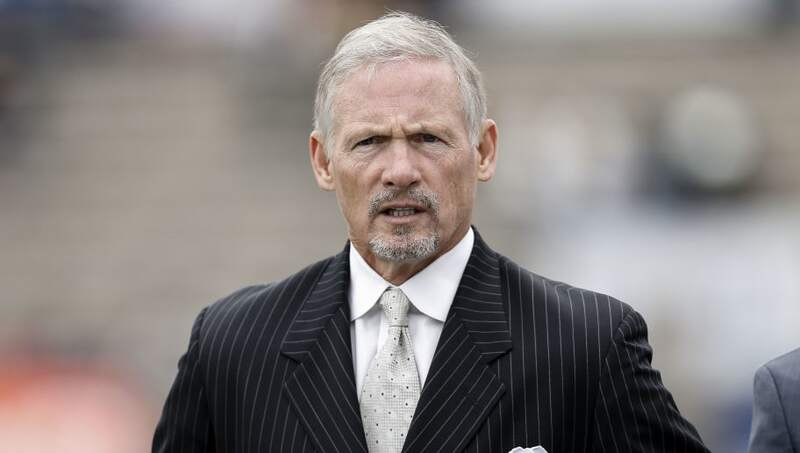 According to reports, NFL Network analyst Mike Mayock is one of the people under consideration to replace McKenzie and he is apparently a strong candidate to land the gig. A strong candidate has emerged in the #Raiders’ GM search: Mike Mayock. Sources tell me and @RapSheet the @nflnetwork draft analyst has interviewed with Oakland. He’s one of a few, as the Raiders have kept their interviews quiet. But he’s firmly in the mix. Mayock was a safety for the New York Giants back in his playing days from 1982-1983 but was mostly utilized in special teams and had a short-lived career. He is now employed as a draft analyst for the NFL Network and recently covered Notre Dame for NBC as a game analyst as well. Mayock has never worked directly for an NFL team so this would be a new experience for the 60-year-old. He's been an analyst for 30 years so he is extremely familiar with the game, but it remains to be seen if that will translate into strong general management skills.